Back in April, Future Analytics Consulting contributed to the submission of the +CityxChange proposal. The proposal was rated as the best among eleven competing proposals and FAC are thrilled to report that we have secured funding in this major EU research competition. Due to the professional inputs from William Hynes, James Sweeney, and Robert Farrell, FAC are now part of a consortium that has been awarded €20 million in funding from the highly competitive and prestigious Horizon 2020 Research and Innovation Programme. The awarded project, +CityxChange, is a response to the EU call for the creation of a ‘low-carbon, climate resilient future’ through ‘secure, clean and efficient energy’. FAC’s Planning Consultant, Robert Farrell (pictured second from left) and Managing Director, William Hynes (fifth from left) at the Limerick City Proposal Meeting in March. Future Analytics Consulting are leading the Monitoring and Evaluation (M&E) of all projects undertaken during the lifetime of the project. M&E will involve high-levels of cooperation with all project partners who operate in a range of sectors across society, such as energy-systems, governance, ICT, mobility and education. Partners come from a host of cities across Europe, all of which seek to take significant, and innovative steps towards enabling ’Smart Cities and Communities’. 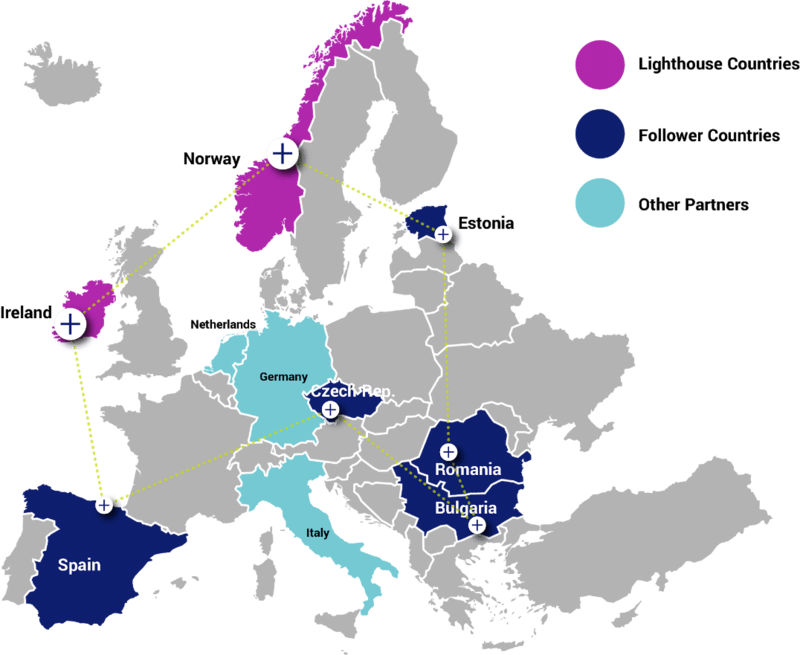 For the next five years, the cities of Trondheim, Limerick, Alba Iulia, Pisek, Sestao, Smolyan and Voru will experiment on how to become smart positive energy cities, that utilise digital services to improve quality of life for and together with all of their citizens, generate more energy than they consume, and exchange experiences with cities across Europe to learn faster, together. Under the leadership of the Norwegian University of Science and Technology, these seven cities will develop and test new solutions together with an impressive list of 11 large enterprises, 9 SMEs (including FAC), 3 non-for-profit organisations and 2 universities, covering the entire value chain. Find out more about the +CityxChange project by visiting the website www.cityxchange.eu, which details each of the demonstration projects, the cities involved and all project partners. You can also follow the project on Twitter @plusCities.